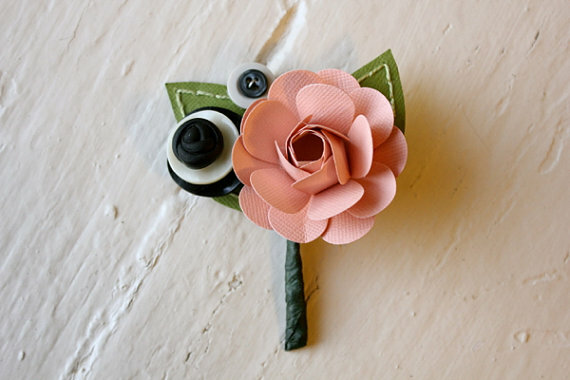 Why pay for a flower boutonniere that lasts for only a day when you can have a paper boutonniere that lasts forever! 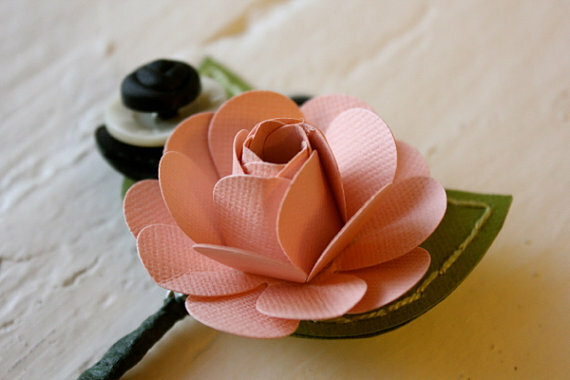 Check out this sweet pink paper boutonniere lovingly handcrafted by The Little Red Button. Each paper flower boutonniere is made by hand-cutting, folding, and hand-stitching to create a unique keepsake that will last. 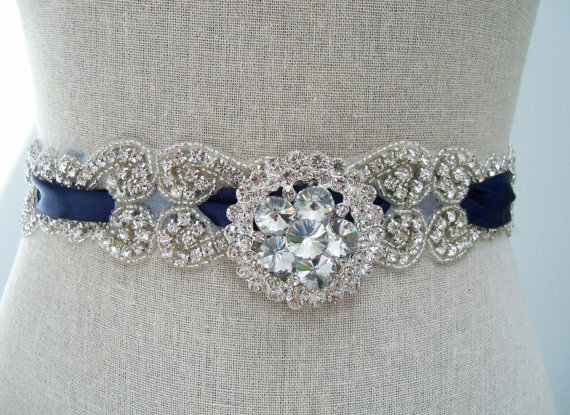 To buy yours, visit The Little Red Button. 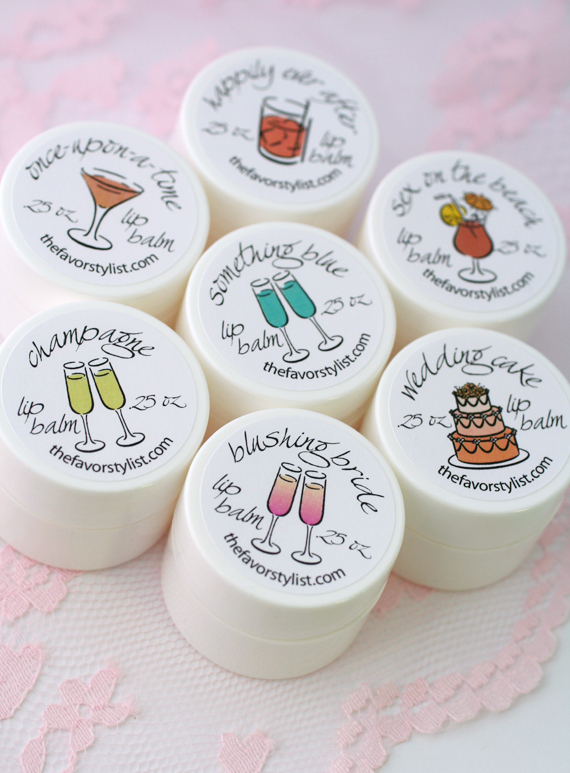 Emma Arendoski is the editor and founder of Emmaline Bride. 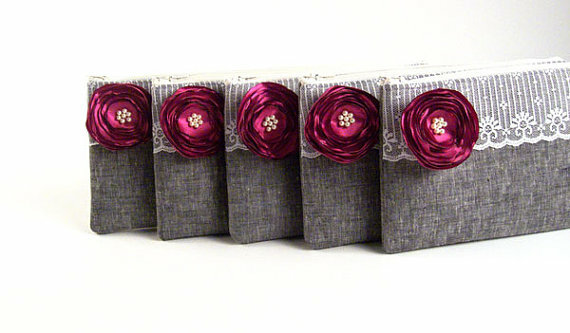 She is the author of The Handcrafted Wedding and The Inspired Wedding.